‘One Flag, One land and One Nation’! The Nation celebrates its 65 years of Independence from the British and Indian rule on August 14. Once again Pakistan is observing its independence during the holy month of Ramadan, similar to 1947. Past images from that year show that August 14 was a sunny day with passing clouds in newly selected capital city of Karachi. This year Sindh province has remained dry with only short spells of rainfall in the south-eastern parts. Although the monsoon of 1947 was normal to above normal in United India but early weeks of August 1947 matched this year’s behavior. First week of August experienced weak activity as excess rainfall only occurred in the north-eastern parts of India. The central and north-west parts of India remained dry (much like this year). However the situation changed during the third week of August as heavy rainfall occurred in Rajasthan, Gujarat and surrounding states (much like this year). During the last weeks of August, the monsoon turned vigorous over these parts as a depression formed over the north Bay of Bengal on August 20 and moved in a west-south-west direction that traveled all the way into the newly formed province of Pakistan that is lower Sindh on August 30 as remnants. The August of 1947 has been identical to this year’s August till now. Will a depression cause widespread heavy rainfall in Sindh during the last week of August 2012? 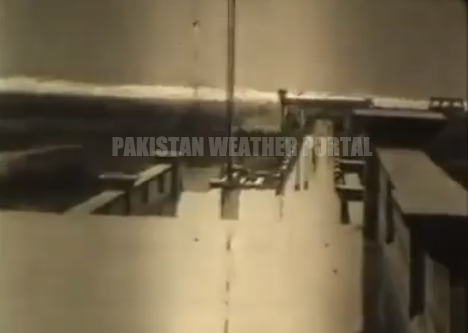 Pakistan Weather Portal (PWP) aim is to improve the image of Pakistan across the globe so every Pakistani must help PWP in achieving this objective. However some people fail to live up to expectations, they have the problem of bringing provincial discussions on a blog that honours the unity of Pakistan, much like in the political landscape of the country. My request to such ‘ethnic divided’ people is that they should think for the welfare of the country as Pakistan has more value than any province. God bless our beloved country. Pakistan Zindabad! 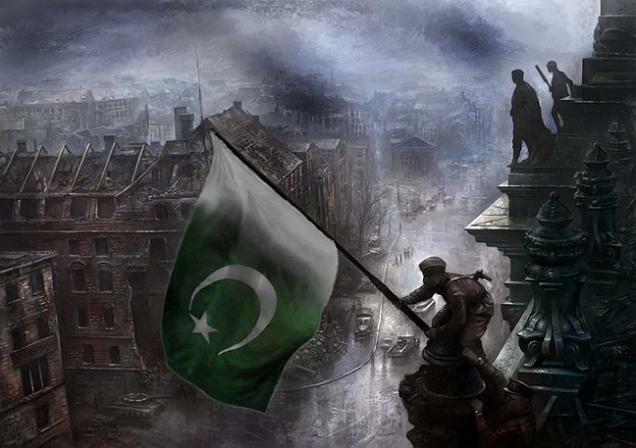 ← Pakistan Independence Day to come with rain?